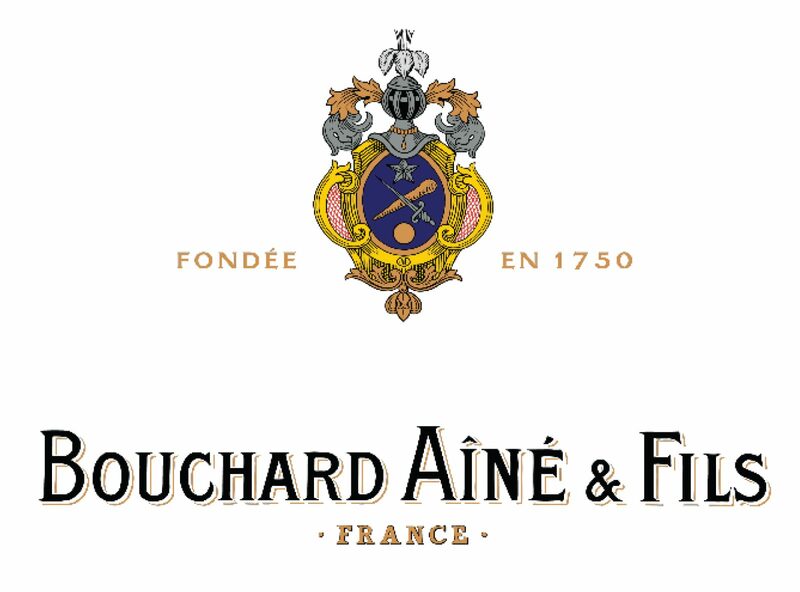 Bouchard Aîné & Fils was founded in 1750 in Beaune, the historical heart of Burgundy. Bouchard Aîné & Fils, founded in 1750 in Beaune, the historical heart of Burgundy, and housed in the cellars in the Hôtel du Conseiller du Roy, a classic 18th-century mansion, has earned acclaim for its expertise in crafting Burgundy’s treasured Pinot Noir and Chardonnay for over two centuries. In 1961, Jean-Claude and Claudine Boisset, a young couple in the heart of Burgundy, France, embarked on a career in the wine trade. Three years later, they purchased their first vineyard plot – Les Evocelles in Gevrey-Chambertin. Today, this parcel is a part of the Boisset family domaine, and the company bearing Jean-Charles Boisset’s family name has grown to be the leading wine producer in Burgundy, with a presence in 80 countries, and collection of unique, independent wineries and historical estates. It is one of the world’s leading family-owned luxury fine wine companies.